The first goal after receiving plans for the homebuilt airplane was to draw the wing ribs in AutoCad. The drawings for Mr. Pietenpol’s The Improved Air-Camper date back to 1934. His grandson Andrew Pietenpol still sells them on the family-operated website: www.pietenpolaircraftcompany.com. 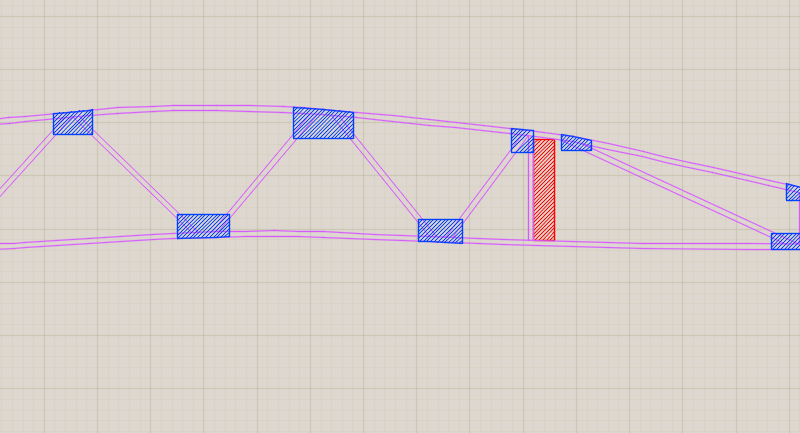 AutoCad drawing of Pietenpol Air Camper wing rib minus guiding lines that were used to get perfect dimensions. While full-sized wing rib printings are available, I chose to conserve the $15, and simultaneously become more familiar with the design. Several surprising points became evident to me. First, the bottom of the airfoil is not flat. Upon discussion with a friend, he forwarded a link to me which compares lift and drag of various comparable aircraft. 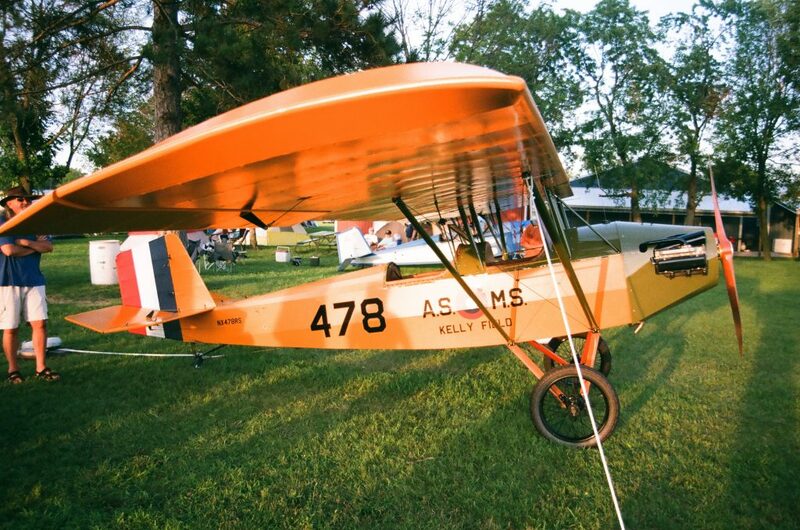 The Pietenpol has undercamber similar to the Sopwith Camel, which hearkens back to earlier days of aviation where much study had arisen from birds. Undercamber and higher angle of attack is more like flying with flaps; more lift, but more drag. Secondly, the dimensions given are adequate, but sparse. The airfoil is carefully dimensioned, as well as critical interfaces like slots for the spars. But truss members and gussets are left up to interpretation. Thirdly, the drawings are downright beautiful. Anyone who builds a Pietenpol almost certainly contains within them a nostalgic streak, and these drawings resonate harmoniously with an appreciation for early tech. They are of the style and genre of old mechanical how-to’s for boys. The designs themselves are, while somewhat unfeatured, still simple, strong, and robust. The old-timey feel about the project however has put me at a thought-provoking crossroads. On the one extreme, I could restrict myself to hand tools, pencils, and graphing compasses in order to fully appreciate the historicity of the project. On the other extreme, I could design every part in CAD, and get it CNC’d (I do have access to such tools at my school) and operate with the mechanical precision offered by modern machining. Above is Rick Schreiber’s beautiful Pietenpol Air Camper with a Chevy Corvair engine. The undercamber is slightly visible in this photo. My choice however, has been to take what I feel to be the truly authentic modern interpretation of Mr. Pietenpol’s designs. My goal is to KISS (Keep It Simple, Stupid) this project, and apply the same principles of robustness and simplicity in my construction that Mr. Pietenpol used in his design. He used what he had available, and whatever was most practical. I intend to do the same. Wistful dreams of Airplane Picnics with my wife, or week-long camping trips hopping between small Midwestern grass strips reside in my cognition thereby mandating that weight should also be optimized in order to accommodate 300lbs of passengers, and a minimal assortment of gear and/or fuel. Thus the two primary variables to optimize are simplicity and performance. And those, unless I be otherwise convinced, will be my guidelines of construction.